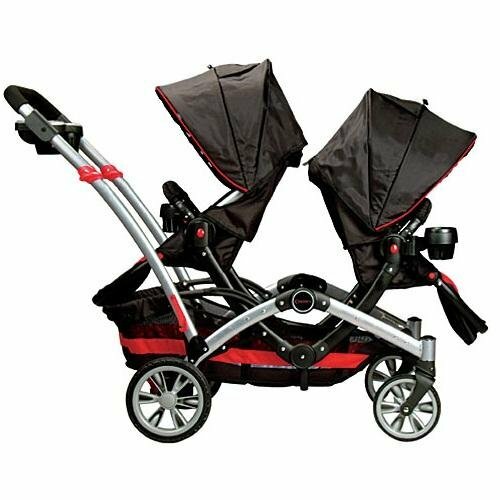 What Is The Best Tandem Stroller? 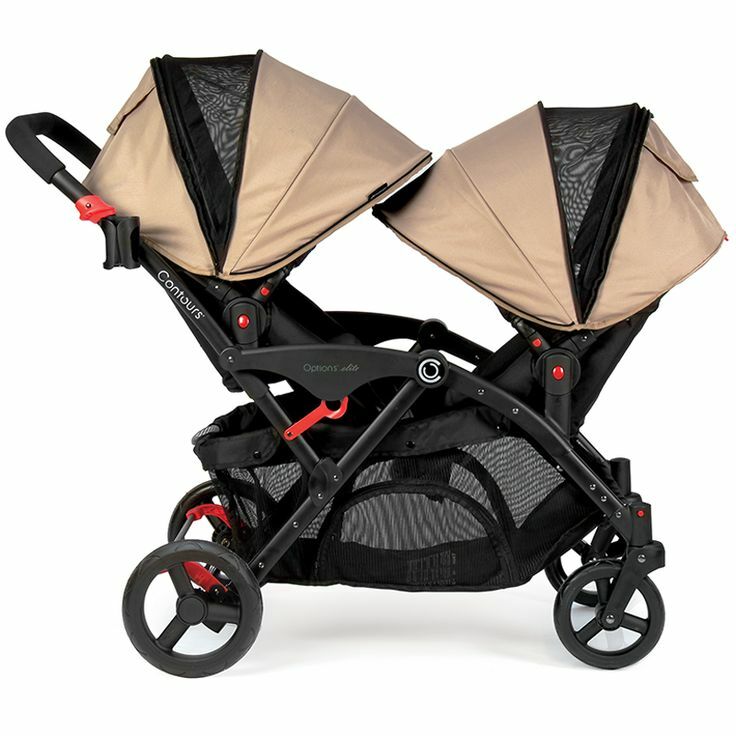 … tandem strollers are a tighter fit than others. 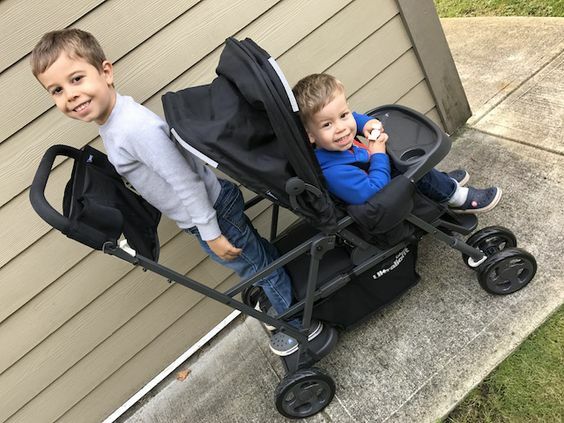 If your children are bigger, then this should be a factor in your decision making. 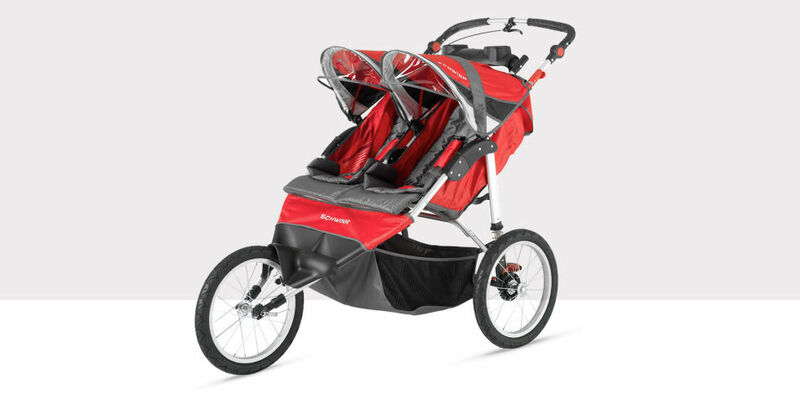 Meet our award-winning tandem stroller. 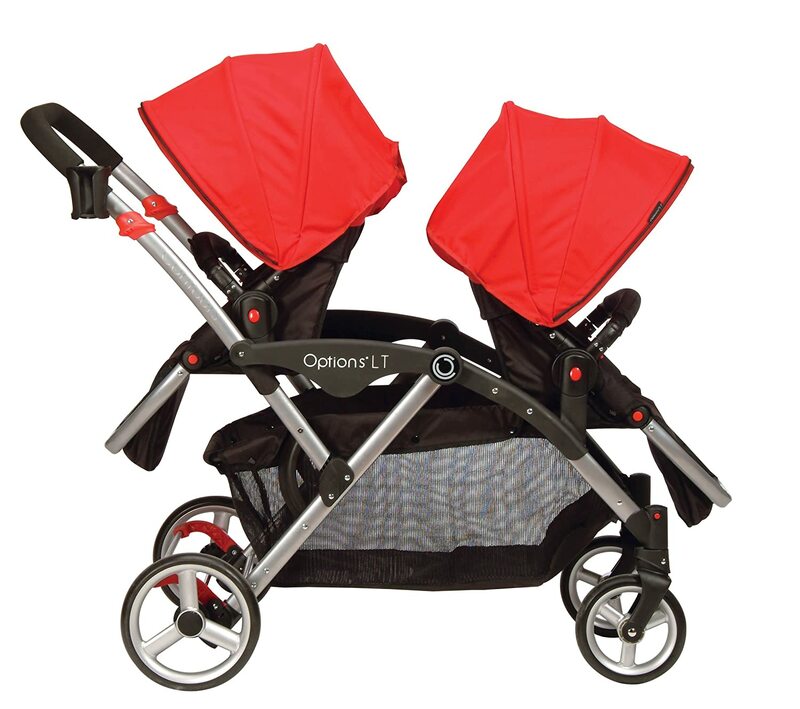 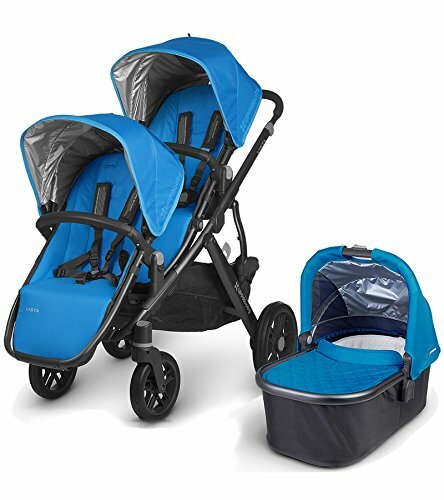 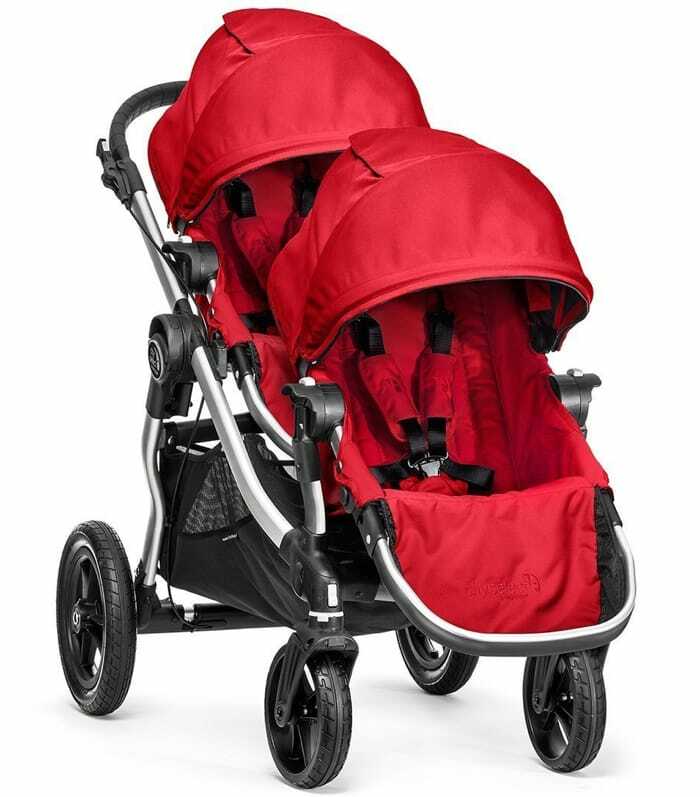 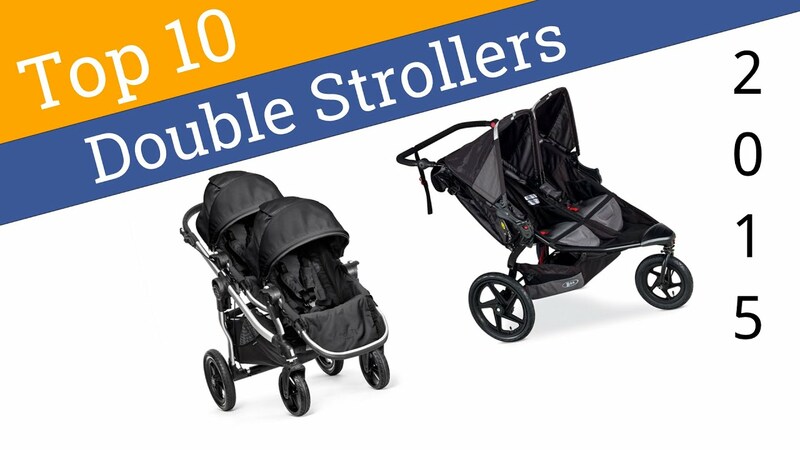 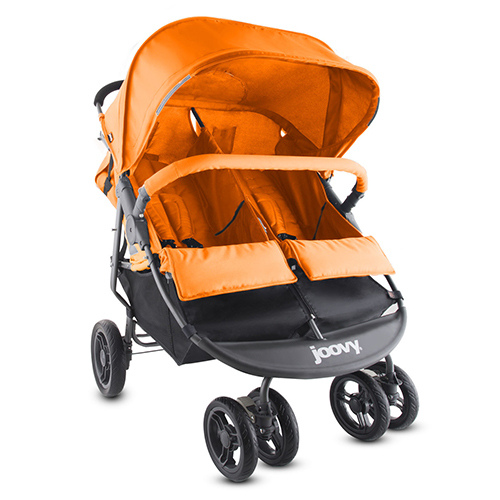 With extra storage and 7 seating configurations, it’s the best double stroller for today’s busy family on the go!